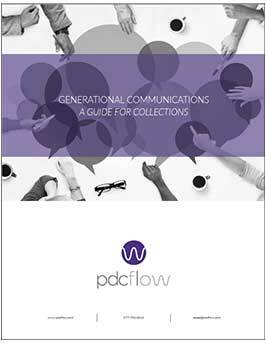 In the collection industry, how you communicate with your consumers can be just as important as what you are communicating. Your collectors need to understand (and put into practice) the communication guidelines that keep your office in regulation and out of legal trouble. But they also need to be aware of the best way to communicate to encourage the consumer to pay. The information provided comes from members of the California Association of Collectors as provided in their webinar series on Collection Communications. To view the full article based on their presentation, please see Collection Guidelines: Improving Communication with Consumers.